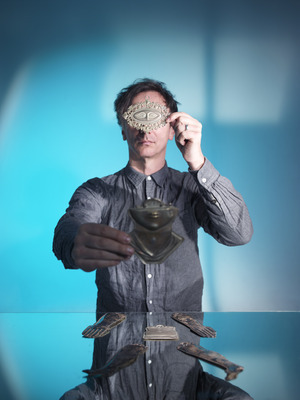 We are proud to present the return of Germay’s prodigiously talented master of the prepared piano, Hauschka. Direct from Germany comes Hauschka, the worlds foremost exponent of the prepared piano. By placing tins, gaffa tape, bottlecaps, ping pong balls and more inside the piano and adding effects, Hauschka transforms the instrument into an electronic orchestra. Hauschka is currently co-composing the score for the US-production Lion together with Dustin O’Halloran. With numerous collaborations in the art and orchestral world and many new works prepared and underway, Haushcka never ceases to amaze with his beautifully crafted, multi-faceted artistic output.